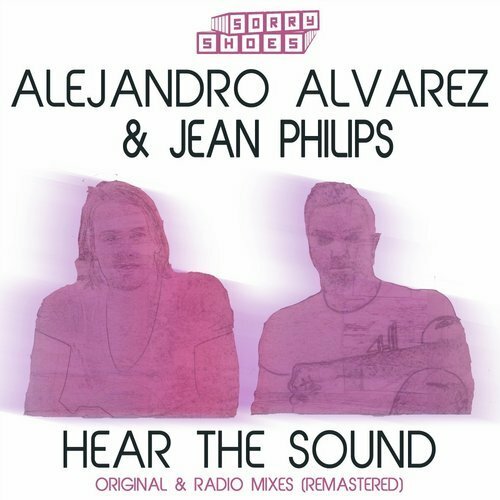 Alejandro Alvarez hails from Portugal’s Madeira Island joins his new musical partner, Jean Philips (Spinnin‘ Toolroom, Definition, Vamos) to present Alejandro Alvarez & Jean Philips „Hear The Sound“. Play it loud and watch the shaking bass take over the place! 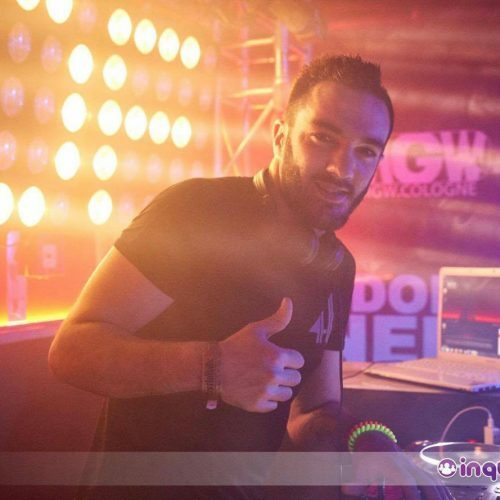 New re-mastered original and radio mix in this pack!